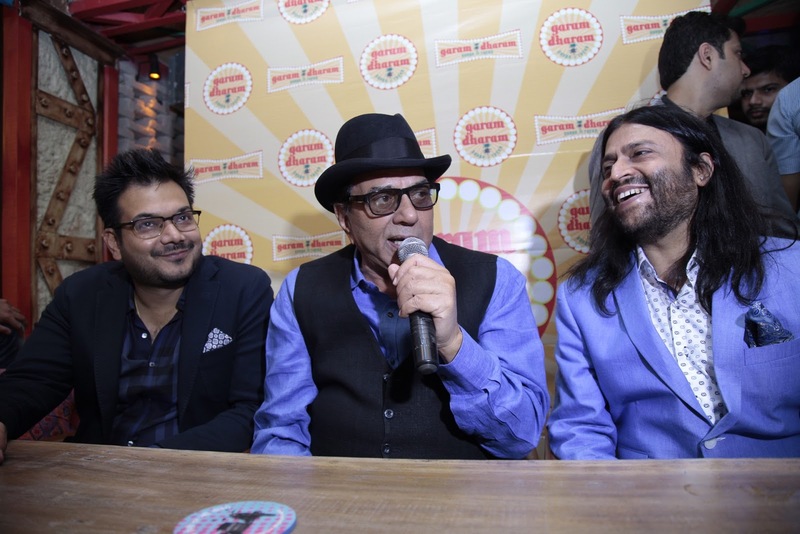 Connaught place is booming with Restaurants, But adding more life to CP's life is Umang Tewari's & Mickey Mehta’s New Project Dharam Garam- Dhaba Te Theka. Dharam Garam, Dhaba Te Theka is place for all those who enjoy simpler elements of Life- Good Food and Good Music, Adds Mr Tewari. 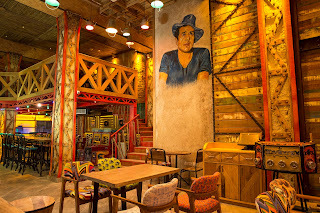 The place has many quirky points that will make you Fall in love with it, With Quirky Entrance where Bioscope in the form of Podium with Posters of Dharmendra's popular movies to Famous dialogues of his movies scattered over Dharam Garam to Wall dedicated to his Grapphiti to Contemporary Dhaba Themed Interiors, The place has it all. Mr Umang Tewari also adds that When it comes to Food, Delhi wants to have it best. 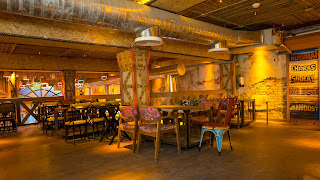 Our place is contemporary take on Dhaba, so here you can enjoy the Great food, Our menu included something for each appetite. Also, We are introducing the unique Dhaba Dabbas that we are sure will be hit among people looking for quick meals. For people running short on time, We will also have Take away counters. Not only this the place will be offering you some very interesting mocktails and Desi drinking concepts. 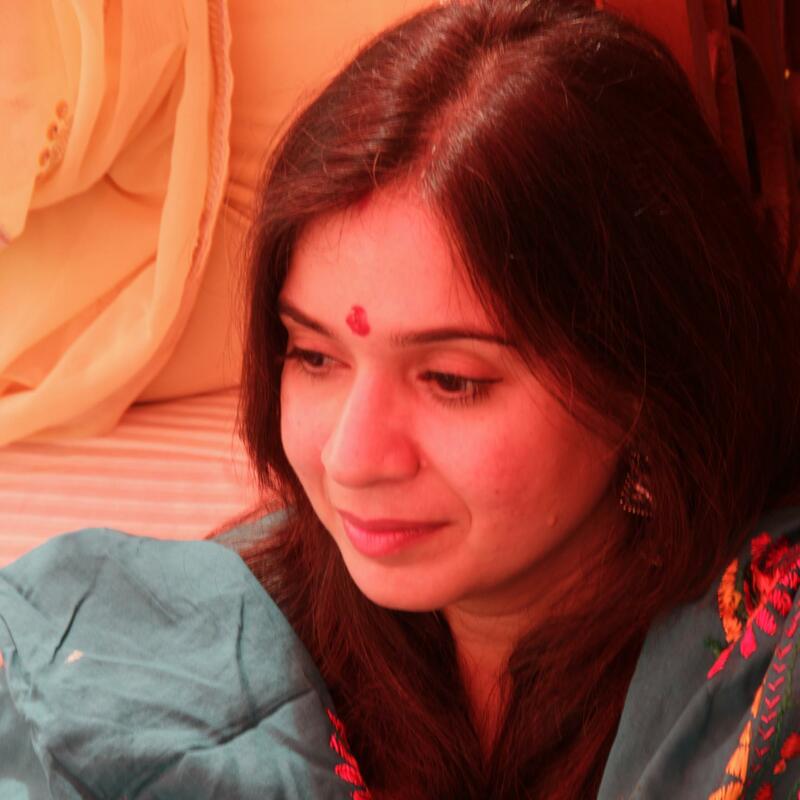 Thus dharam Garam is for all those people who just want the best at best prices! I am sure We will get lot of acceptance for Dharam Garam, as We are not compromising on any thing and ensure to give you the Experience that you will cherish. This is place suitable for all age groups. It is a warm, cozy, comfortable Dhaba Te Theka style restaurant where each meal is a treasured time to relax and share a bounty of wonderful food with family and friends. Every time you dine with them, you can sit back in the glow of Contemporary Dhaba. 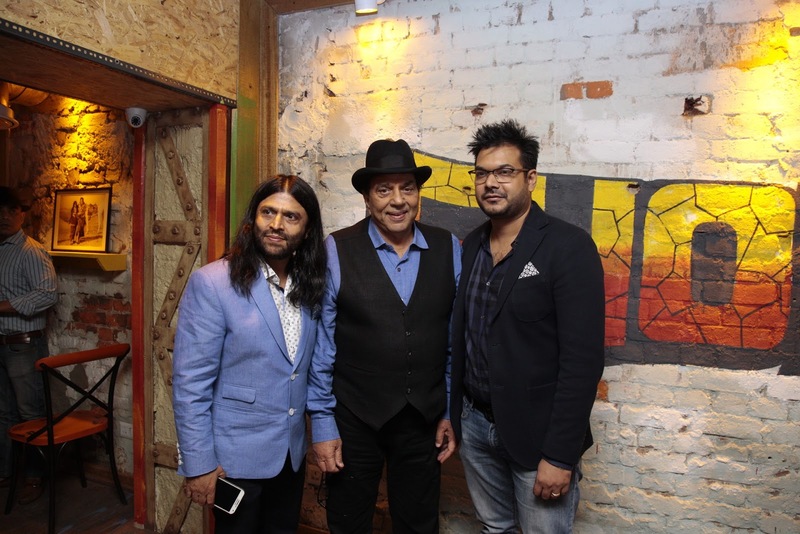 In a country like India,there are not very many things that expect iconic status and locate a permanent place in the hearts and minds of individuals.Food,Cricket and Bollywood are surely the ones to best the list. 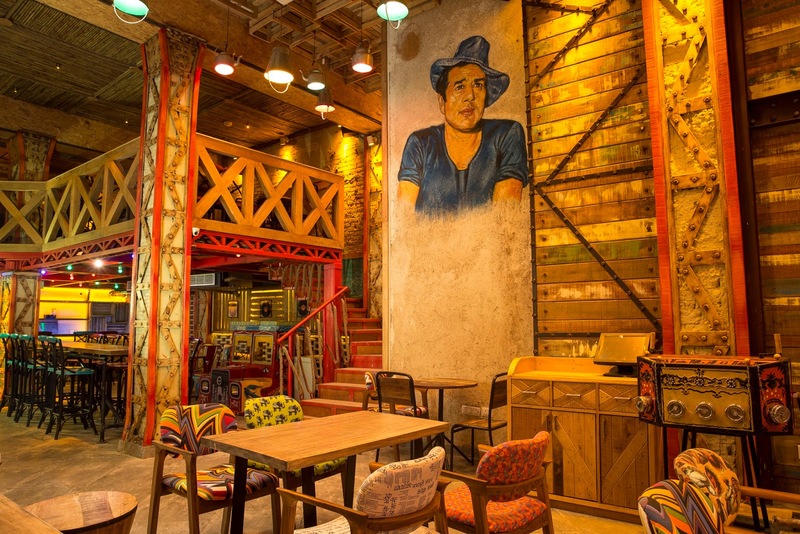 'Dharam Garam-Dhaba Te Theka',has everything from the decor,to the cutlery and even the walls surrounded movie posters,paying tribute to the legendary actor.